Iran arrests a member of the negotiating team that reached a nuclear deal with world powers. 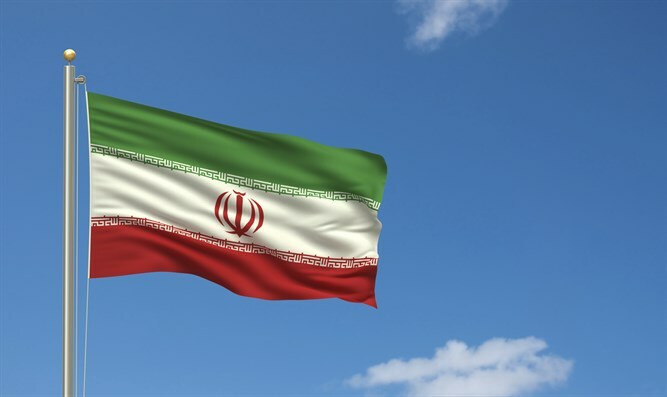 Iran has arrested a member of the negotiating team that reached a nuclear deal with world powers on suspicion of spying, a judiciary spokesman said on Sunday, according to the Reuters news agency. The suspect was released on bail after a few days in jail but is still under investigation, the spokesman, Gholamhossein Mohseni Ejei, was quoted as having said at a weekly news conference. He called the unidentified individual a "spy who had infiltrated the nuclear team," state media reported. Tehran's prosecutor general on August 16 announced the arrest of a dual national he said was linked to British intelligence, but made no mention of the person being in the nuclear negotiations team, noted Reuters. On Sunday, Ejei did not explicitly confirm that the arrested person had a second nationality, though Britain said on August 16 that it was trying to find out more about the arrest of a joint-national. Earlier this month, Iran announced it had executed a nuclear scientist convicted of handing over "confidential and vital" information to the United States.